The versatile midfielder made a seamless transition at senior level after several eye-catching performances. 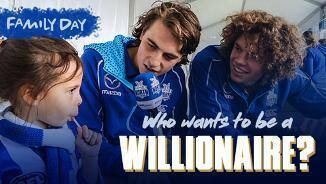 Come the first day of pre-season, young Will Walker says he’ll be a likely starter after escaping serious injury. 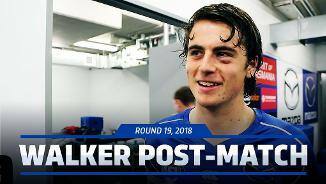 After a string of impressive, high-quality performances in the VFL, Will Walker, worked his way into the senior side in his first season. 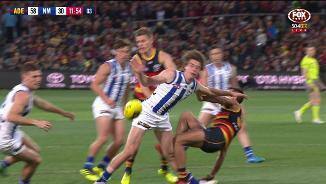 Debuting in Round 19 against West Coast, Walker was quick to find his feet, using his speed and kicking ability to impact the game. 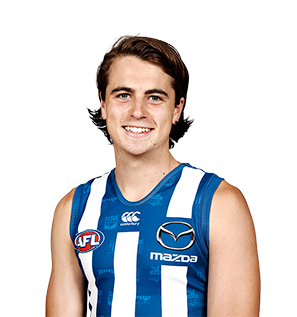 After a strong start to his career, the first-year player was struck down with a knee injury which cut his season short. Fortunately, he escaped any serious damage, which means he will not have a delayed start to the pre-season. 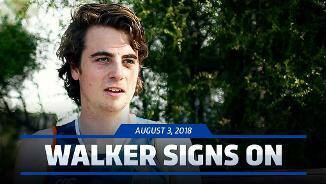 The 19-year-old signed an extension to see him remain a Roo until at least the end of 2020. 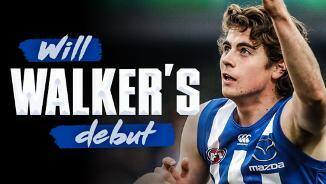 North Melbourne’s second pick at the 2017 National Draft, and 23rd overall, Will Walker will look to add pace and outside run to the North Melbourne midfield, and has the ability to go forward with his booming kick. 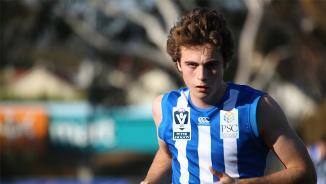 The Sandringham Dragons prospect comes from a soccer background, so is still raw, but he comes with plenty of upside with great movement and his ability to burst out of a pack.